There has been much speculation of late around the next flagship device from OnePlus, the OnePlus 2. There has of course been a number of official announcements coming from the company which have confirmed a number of the more official specs. These include the likes of 4GB RAM, a Qualcomm Snapdragon 810 processor, fingerprint sensor and a Type-C USB port. The most recent of which came yesterday when it seems the OnePlus 2 has been confirmed coming with a 13-megapixel rear camera. However, there has also been a number of unofficial leaks coming through. The most notable of these came in sketch form when images seemed to show what was an 8-megapixel front facing camera which is a big step up from the 5-megapixel front facing option currently on the OnePlus One. Well, the latest rumored details of the OnePlus 2 seems to be somewhere between the official and unofficial. 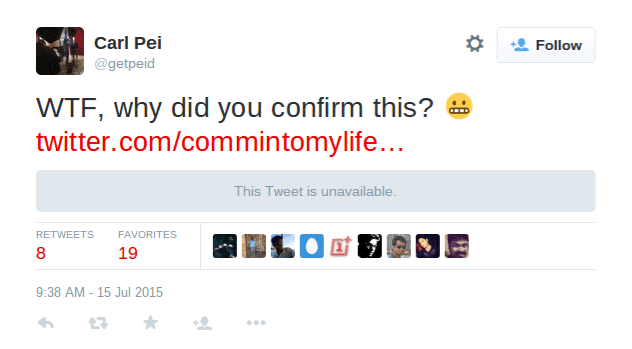 According to a reddit thread from this morning, a tweet was sent out by @commintomylife. Who is a ‘Marketing Strategist’ for OnePlus. The tweet supposedly including the image you can see above. However, the tweet has now been pulled and all that remains is the link through the reddit thread, along with the image which was pulled by one of the redditors. Interestingly, Carl Pei of OnePlus sent out the tweet that you can see in the image below which links to the already pulled tweet. Some have speculated on twitter and reddit that this was their way of announcing the next spec although that does seem to be debatable with the absence of the original tweet. 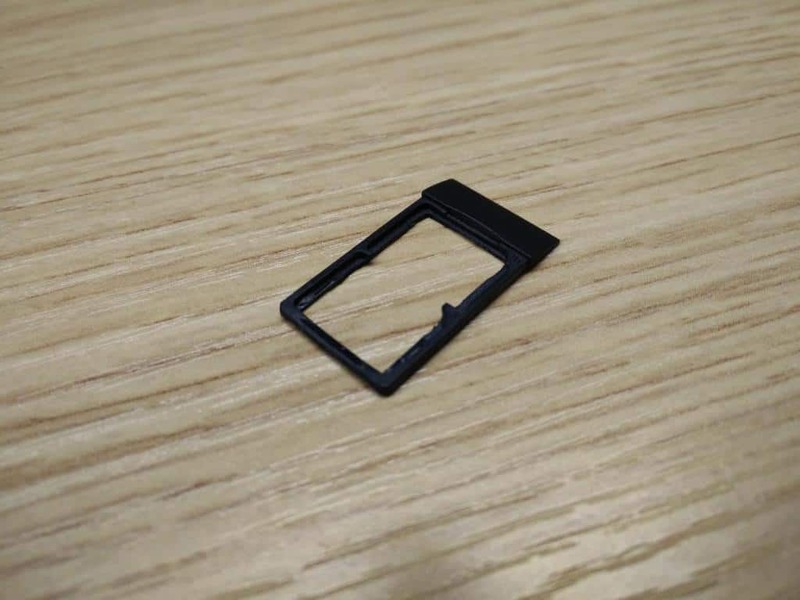 The post Rumor: OnePlus 2 Will Be A Dual-SIM Smartphone appeared first on AndroidHeadlines.com |.